A ubiquitous social networking software feature wins "Screenshot of the Week." In a perfect world, shouldn't Facebook's spell checker already KNOW how to spell "friending?" According to The Free Dictionary, "friending" IS a word. 4. One who supports, sympathizes with, or patronizes a group, cause, or movement: friends of the clean air movement. 5. Friend A member of the Society of Friends; a Quaker. 1. To add (someone) as a friend on a social networking website. In fact, "befriending," the spelling Facebook suggests, is categorized as "Archaic." Okay. Maybe the actual spell checker app was coded by a third party. 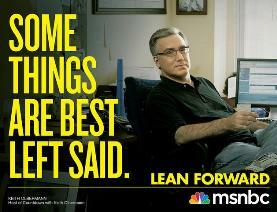 But Facebook could certainly customize it, couldn't they? The "Screenshot of the Week" comes from an October 7th Wall St. Journal article titled: "Delays to Tax Tables May Dent Paychecks." Basically, even though Congress could take time to hear Steven Colbert's "testimony" on illegal workers, the whistle blew before a vote on extending tax cuts could happpen. As the article points outs, this affects MORE than just the "rich." Treasury officials' most obvious option is the least attractive. 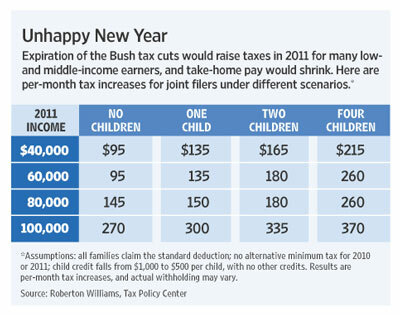 If they publish tables based on expiration of the Bush tax cuts, which occurs Jan. 1, millions of low- and middle-income taxpayers who have paid little or no income taxes for a decade would likely see increases in January. Prof. Graetz estimates that higher withholding could take up to $10 billion a month out workers' pockets due to higher tax rates alone. The unfortunate "demon" picture taken of Hillary Clinton is the inspiration for the "Screenshot of the Week." Here's the first entry in my new "Screenshot of the Week" feature (hopefully I'll keep it going). It's an unintentionally funny shot from my SECOND favorite accidental nuclear accident movie, 1964's "Fail-Safe." It's good (very good) for 1964. But, it certainly hasn't aged anywhere near as well as "Dr. Strangelove" (also 1964) which feels like it could have been made yesterday. And as last lines go, "Mein Führer! I can walk" after the doomsday device goes off is a million times better than the pilot in "Fail-Safe" ranting "I'm the matador!" as he bombs New York. The shot above is from the scene in "Fail-Safe" where the pilot opens his bombing instructions after accidentally getting the "go" order. 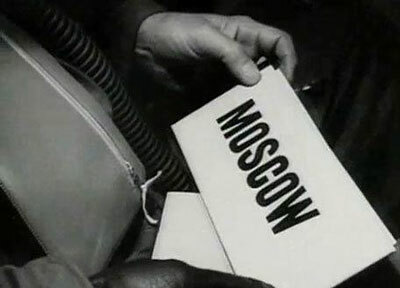 In typical Hollywood fashion, instead of charts, maps or other particulars, we simply see an envelope with "MOSCOW" printed on it. I submit that Copperplate Gothic Black would have been a much more frightening font.